There are a variety of ferret expos, educational symposiums, competitions and other such activities going on within the next few months. Check to see if there is something in your area, or see if you want to travel to any of these events! This ferret show will be sponsored by the Pennsylvania Ferret Club & Shelter. Ferrets must remian at home. This crazy pet expo will have free parking and free entrance! Pets are even welcome! It will be a huge event, featuring things like a pet talent show, costume contests, giveaways, prizes and agility competitions. There will also be guest speakers, stage entertainment, character greetings, trick demonstrations, book signings, products, exhibitors, and probably anything you could think of! It will go on from 10:00 AM-6:00 PM, and will include some ferret facilities and vendors. This will be a two-day advanced course, which will be presented by the American Ferret Association. 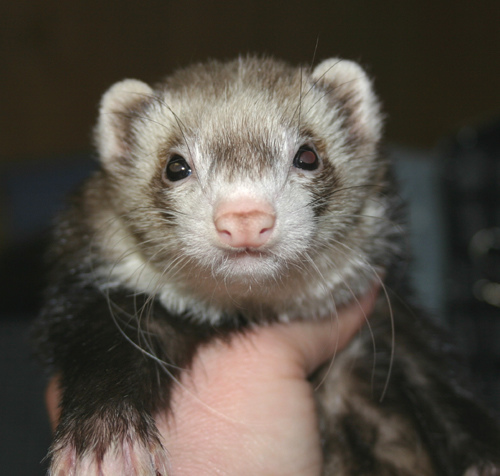 It will be an in-depth veterinary symposium for anyone already providing health care for ferrets or to anyone who wishes to incorporate ferret medicine and surgery into their veterinary practice. Click here to look at the registration booklet. This event will start at 10:00 AM, and Doctor Allen Edwards from the Brockport Animal Hospital will be coming to this clinic all day. You must fill out a registration form, and send it in ASAP, and then your ferret(s) can get a checkup(s) and/or innoculation(s). 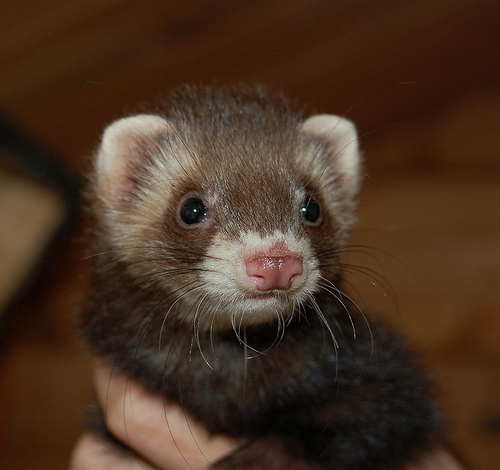 The appointments will cost $25 per ferret, and then more fees will apply if you want vaccinations. This third annual show will be presented by the Emmet Ferret Shelter. It is an American Ferret Association sanctioned show which will have 3-4 championship title rings will all sorts of types of ferrets. There will also be fun activities like ferret bowling, paper bag breakout, costume contest and tube run. There will also be some vendors, as well as a raffle and silent auction. Registration for the show will begin in May.